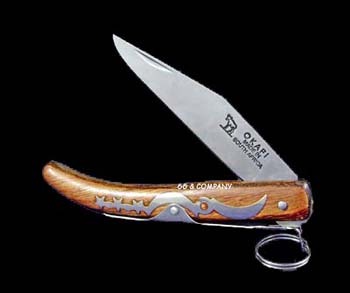 Upload a picture of "Ratchet"
Add a YouTube Video for "Ratchet"
Pocket knife, folding type knife. Patois: Im tek ratchet stab up di mon. English: He used a knife to stab the man. English: The Police took away my pocket knife.